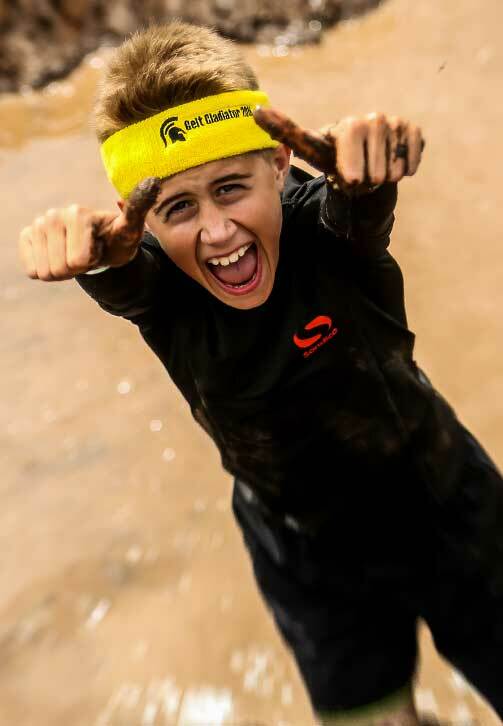 Become a Gelt Gladiator Volunteer! 2019 will be Gelt Gladiators 5th year following on from the amazing events that took place in 2015, 2016, 2017 and 2018. 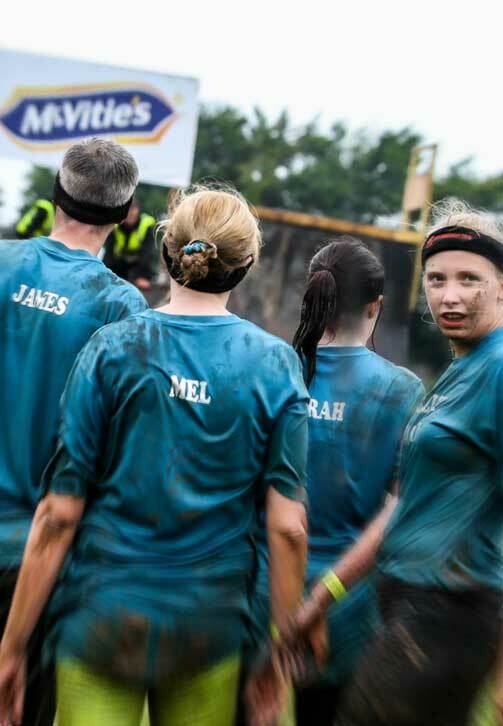 10k - Our most popular event and is a test for all levels of fitness with a minimum of 30 obstacles throughout the course. Great Team event so you can help each other around the course. 10 Mile - This is the events toughest challenge with runners doing one and three quarters of the 10k course. 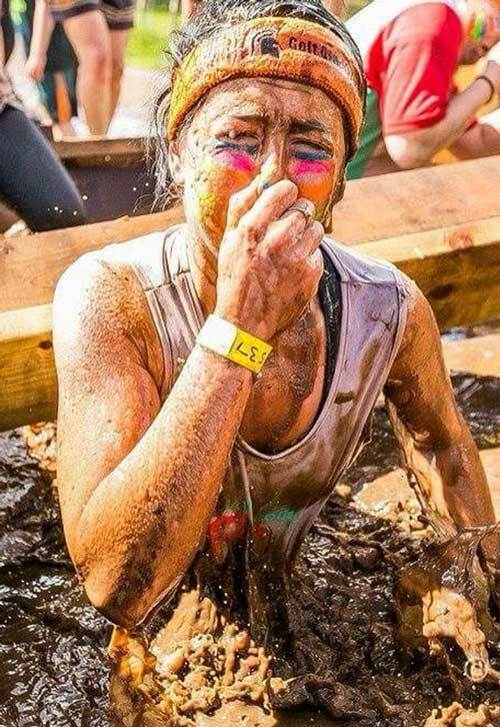 You get to enjoy around 50 obstacles challenges on the 10 mile route. Gelt Gladiator is an ideal Team event with discounts for teams of 6 or more. An amazing 300 teams took part with work colleagues, mates from the pub, sports teams, clubs! you name it teams were from all over the place. Junior teams also welcome in the 3k but and Adult is required to lead the registration. Obstacles will be similar to previous events with extra challenges added on. The route will be announced approximately 2 months before the event. All runners will receive an event information pack 3 weeks before the race day. Waiver registration will take place on the race morning with those local to the Carlisle area able to register in the week leading up to the event. More info on this will be explained in your race info pack. Parking will be on site.